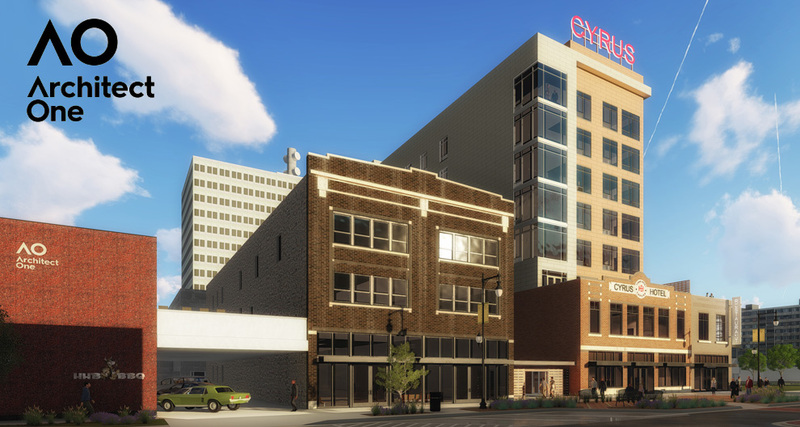 The Cyrus Hotel is going to be the center of a thriving downtown Topeka. Inspired by the founder of Topeka, Cyrus K. Holliday, and his vision that Topeka would be beautiful beyond conception; and a home it would truly be. 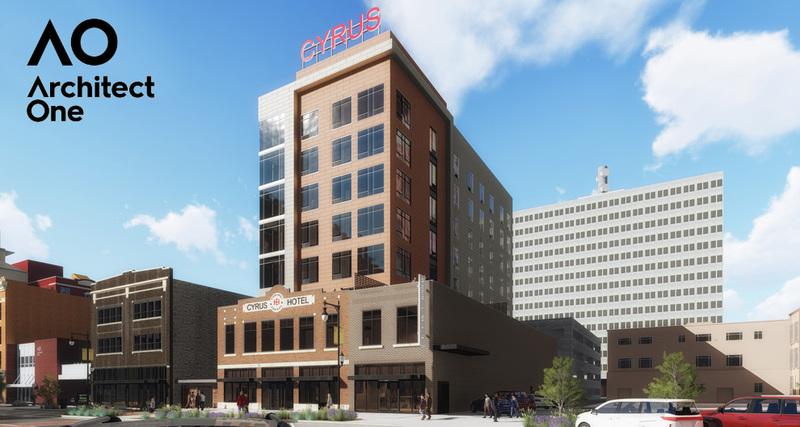 AIM has partnered with the Aparium Hotel Group (http://aparium.com/) to manage the Cyrus and create a unique experience for each guest. Aparium brings together everything that makes Topeka great and brings it together into one amazing piece of the cultural puzzle.